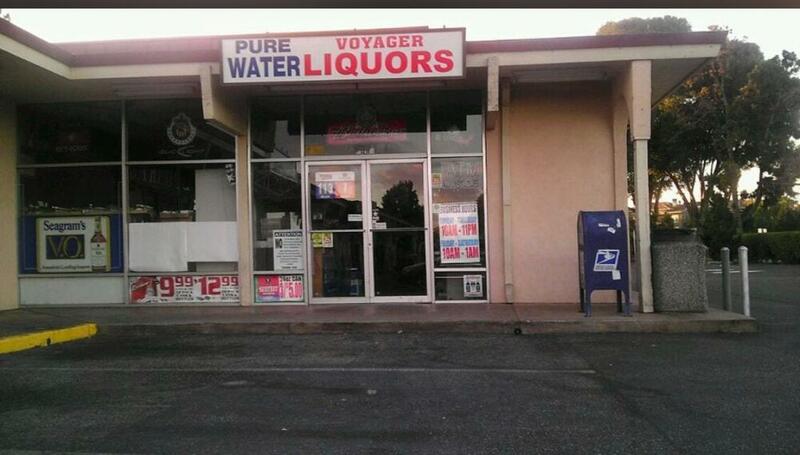 Pure Water and Liquors for sale. Very good location, owner wants to retire. Listing courtesy of Sukhdev Tumber of Jpa, The Real Estate Group.